Robotic surgery is revolutionising neck dissection or neck lymph node removal that is an essential part of oral and tongue cancer surgery. Neck dissection can be performed by conventional open method or by laparoscopy or Robotically (Minimally Invassive Neck Dissection-MIND). Robotic & Laproscopic cancer surgery has several advantages over conventional open surgery with same cure rate. Only surgery is curative in most of oral and tongue cancers. Additional therapies (chemotherapy & radiotherapy) are mostly supportive. This technique developped by Dr Sandeep Nayak has helped many patients in pain-free quick recovery and scar-free life. When we perform robotic neck node dissection the most of the time patients are discharged on 2nd or 3rd dy after surgery which is less than half the time compared to open surgery. Surgical removal of lymph nodes of neck is called neck dissection. 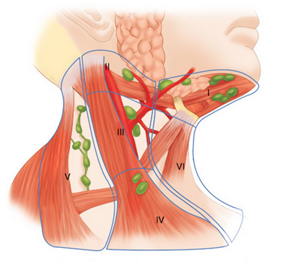 The lymph nodes of neck have been grouped into six levels on each side of neck. The level that needs to be removed depends on the type of cancer and extent of cancer involvement. Various names have been used to describe the extent of removal: Radical Neck Dissection, modified radical neck dissections, functional neck dissection, selective neck dissection and extended neck dissection. All these are variations of the same procedure with only changing in the number of levels removed. WHEN IS NECK DISSECTION NEEDED ? Neck dissection is needed for various cancers in order to give better cure. The most common cancers in which this is required are oral (mouth) cancers, salivary gland cancers (parotid, submandibular, etc.) and thyroid cancers. Neck dissection is usually performed at the same sitting along with the surgical removal of main cancer. Cancers that occur in any part of mouth are medically called oral cancers. In most of the oral cancers, neck dissection is necessary even when there is no proven spread to the neck nodes. This is in-order-to stay ahead of the disease and to prevent it from recurring. 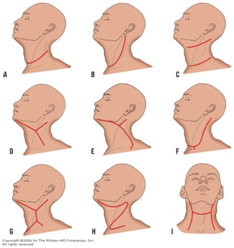 Where there is spread to lymph nodes neck dissection is always needed. Thyroid cancers are tough less aggressive than other cancers. Neck dissection is needed only in selected cases. The dissection usually includes level 2 to 5 and level 6. HOW ARE NECK DISSECTIONS PERFORMED ? Conventional open surgery surgery involves different incisions over neck depending on surgeons’ preference and requirement of the disease. 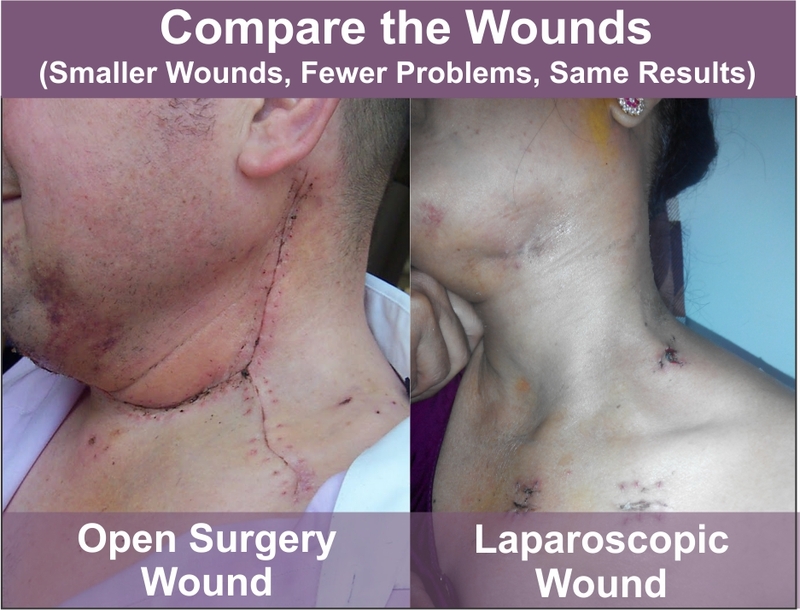 Larger incisions are needed when lymph nodes of entire neck has to be dissected. All these incisions leave a bad scar over the neck. Robotic or Endoscopic (Laparoscopic)- Minimally Invasive Neck Dissection (MIND): In this procedure the surgeons accesses the neck via 3-4 small incisions near the color bone. This technique has helped more than 200 patients till date. 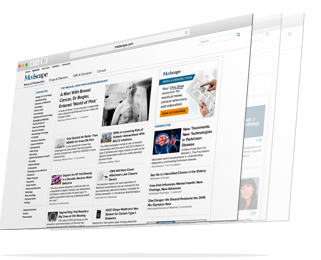 The technique which is described by Dr Sandeep Nayak has been published in reputed surgical journals. The greatest advantage of MIND is the small wounds placed away from neck that helps quick healing and recovery. No wound related problem. Patient is discharged and goes home much ealier than that is possible with open surgery. The next treatment like radiotherapy that is needed insome cases, can start very early leading to best cancer related result.